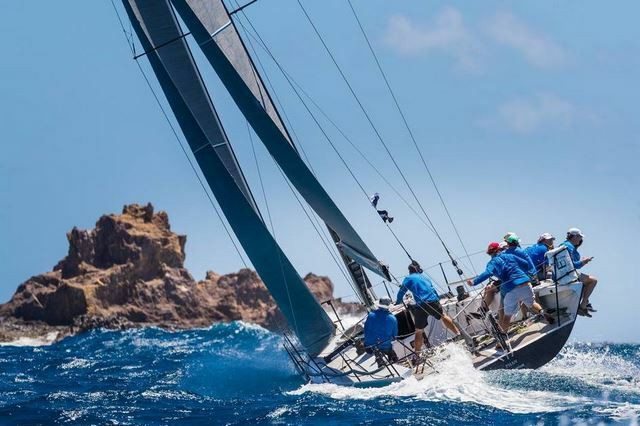 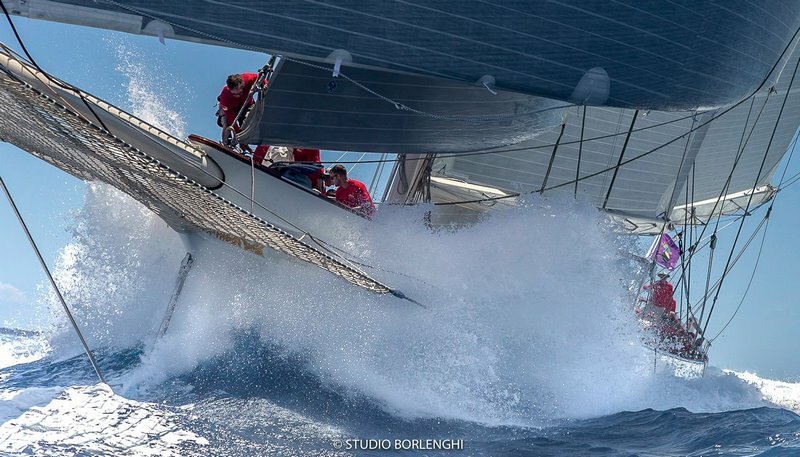 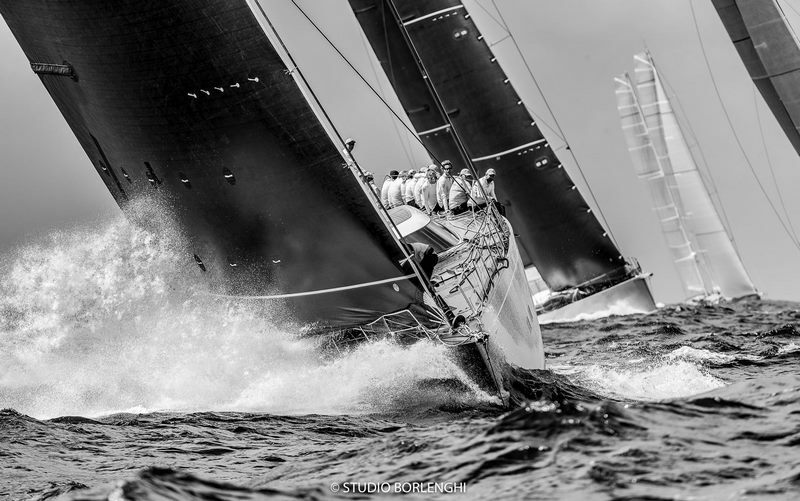 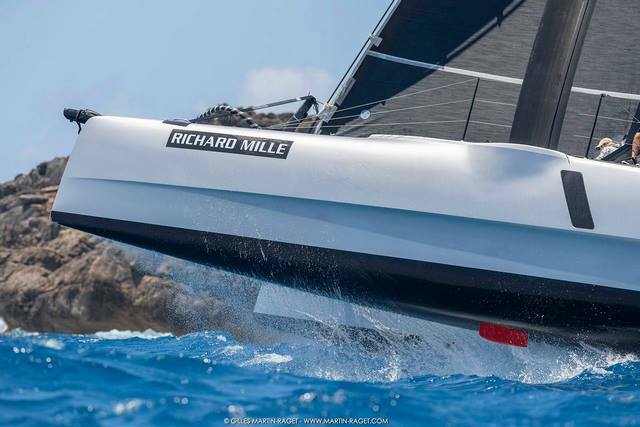 The breeze freshened back up to 18-21 knots for Friday’s racing at the 10th edition of Les Voiles de St. Barth Richard Mille, and race organizers sent the Maxi and Multihull classes on a 34-nautical mile course to battle it out for the 2019 Richard Mille Record Trophy. 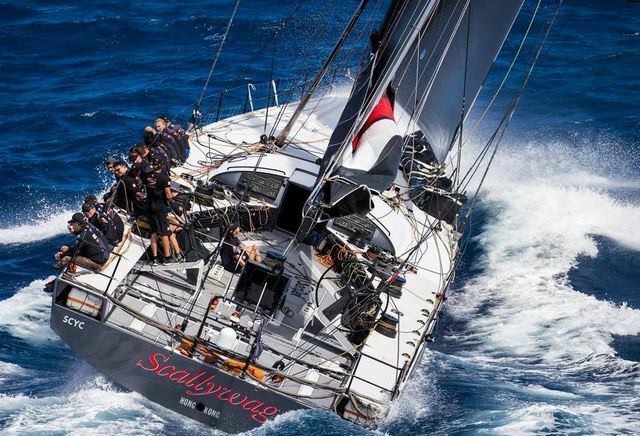 In the Maxi class, SHK Scallywag skippered by David Witt took line honors in 2hr 33min 53sec, and Greg Slyngstad’s Fujin finished less than three minutes behind in 2hrs 36min 33sec for the Multihull Record. 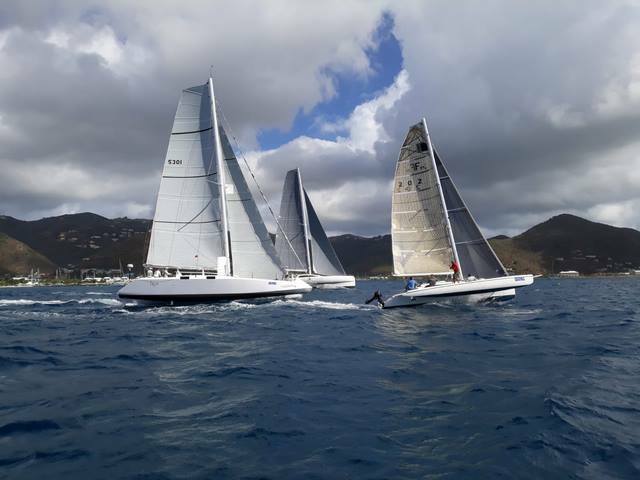 even practice day an amazing event!